I’ve always lived what I’ve considered an environmentally conscious life-style; living in a dense, urban neighborhood, biking or taking transit to work, shopping local, eating a primarily plant-based diet, recycling, composting and much, much more. I've kept a vegetable garden for years and recently started raising backyard chickens, (which has been fun for me and nothing but a tease for my dog). You get the picture; respecting the natural environment and understanding the repercussions of my actions is something that's been engrained in me since childhood and further understood and emphasized through career in urban planning. Two years ago, my wife and I purchased our first home in the Tower Grove South neighborhood. Since then, we’ve been tackling projects around the house and in the yard in an effort to make the space our own. Since we’re one of the lucky ones to have a double-lot, we have ample space for a garden, chickens, a dog and a baby boy. In addition to these active spaces, we've been working on installing low-maintenance and attractive landscaping options. 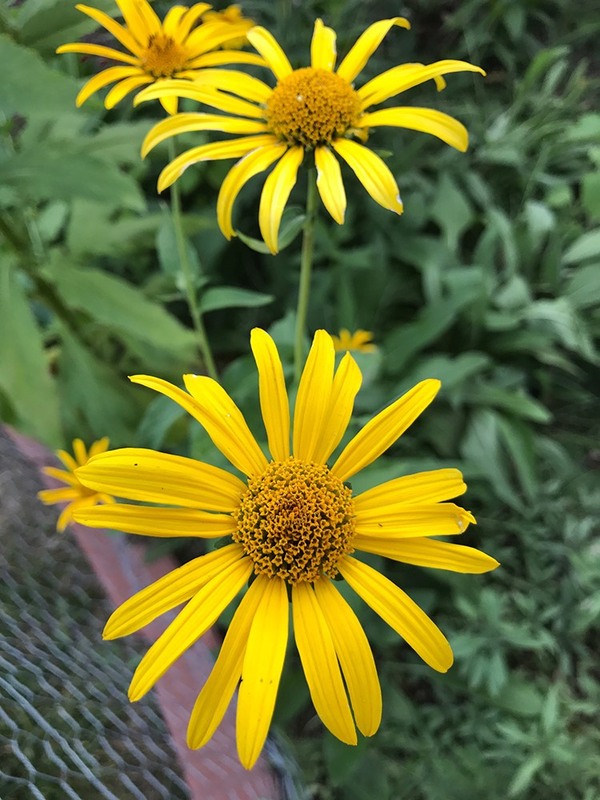 Last year I purchased a tin which included ten different Missouri pollinator seeds to bring some much-needed color to a dull section of our yard as well as attract birds, bees and butterflies. 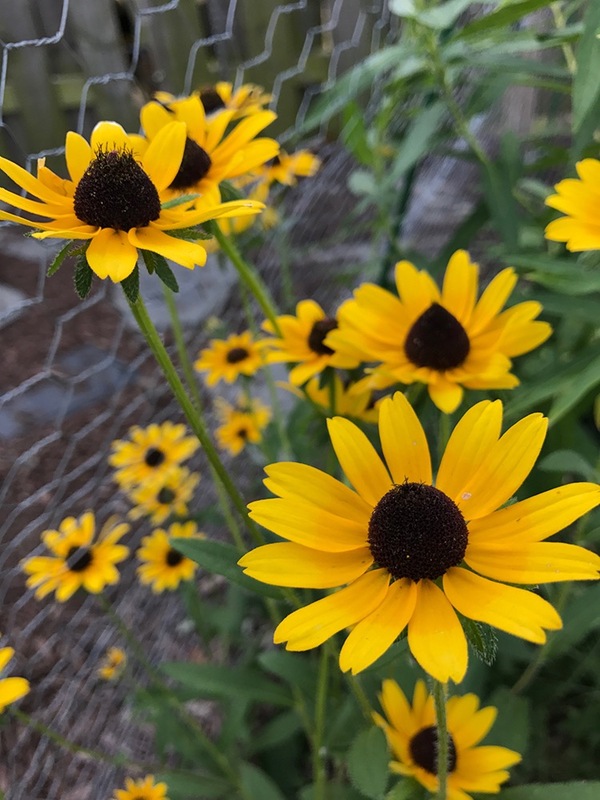 I did some research and learned that it would most likely take a few years for plants in the garden to really take hold and for flowers to emerge. 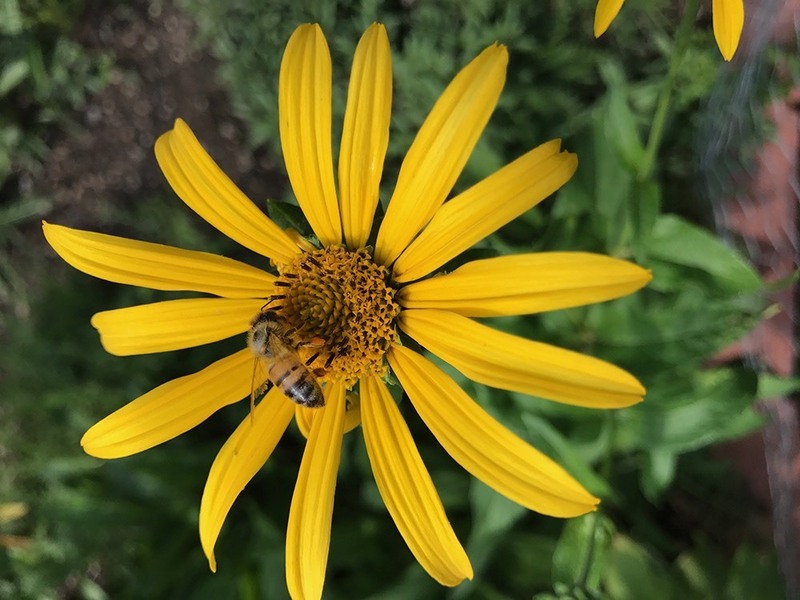 Nonetheless, I knew I needed to start somewhere, so I planted the seeds in early Spring and made sure to water and weed the area frequently in the hopes that a few Monarchs would make their way into our yard. 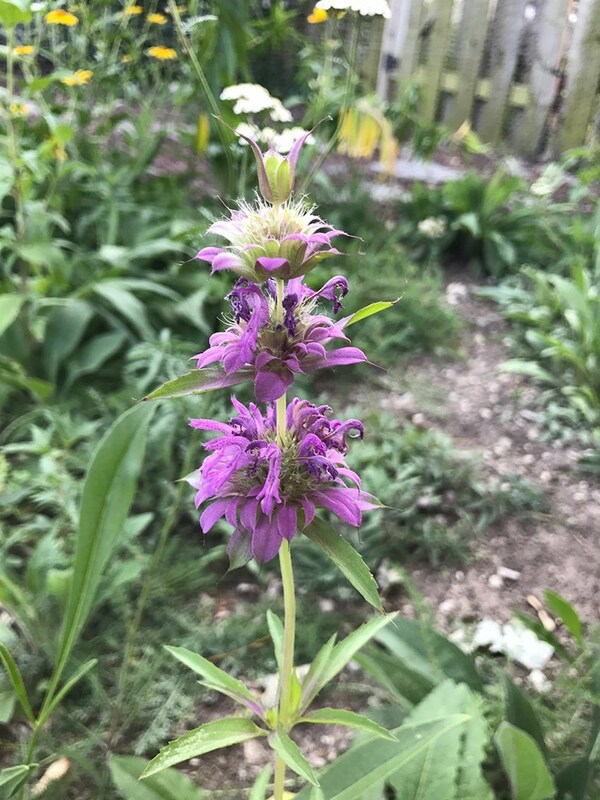 To my surprise, throughout summer and into early fall, I watched bees buzz around the beautiful, albeit few, varieties of wildflowers emerge. I also saw a few random butterflies flutter around the garden (which was great considering I hadn’t seen any the previous two summers), but nowhere near the number I had my sights set on attracting. In mid-September, my wife and I were on one of our many walks in Tower Grove Park, and noticed the sun lighting up the prairie restoration/wildflower area near the north-west corner of the park a golden yellow. Even though we had a sleeping infant with us, we decided to take the stroller on a careful off-roading trip to take a closer look. 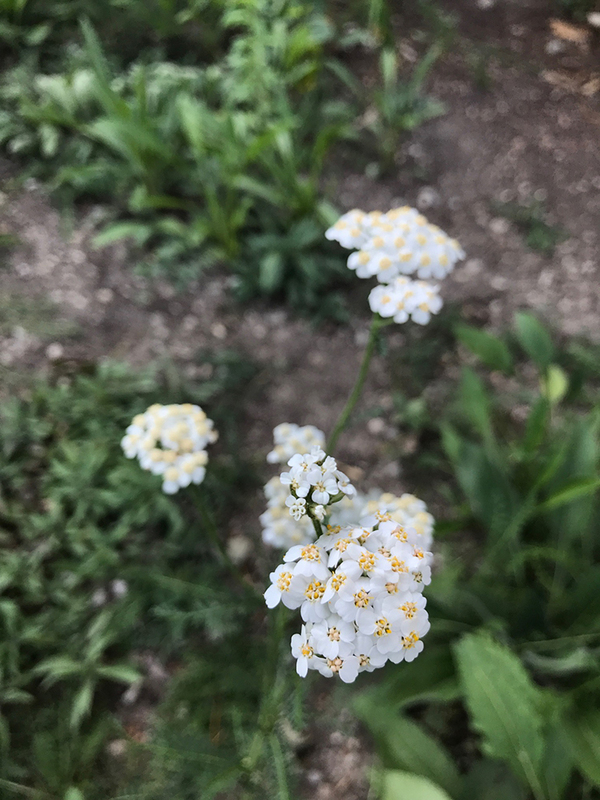 When we arrived, we were immersed in a field of abundant, vibrant, yellow wildflowers and hundreds of Monarch butterflies, which I’ll admit put my butterfly garden and its measly handful of flowers to utter shame. My wife and I stayed around the flowers for fifteen minutes or so, taking photos and just soaking up the experience. Even though my garden didn’t live up to my first-year expectations, this experience energized me for future seasons. My wife and I both agreed that we had never seen that many butterflies in our lives and shared the hope that Monarchs were “on the rebound” because of habitats like this and ours. 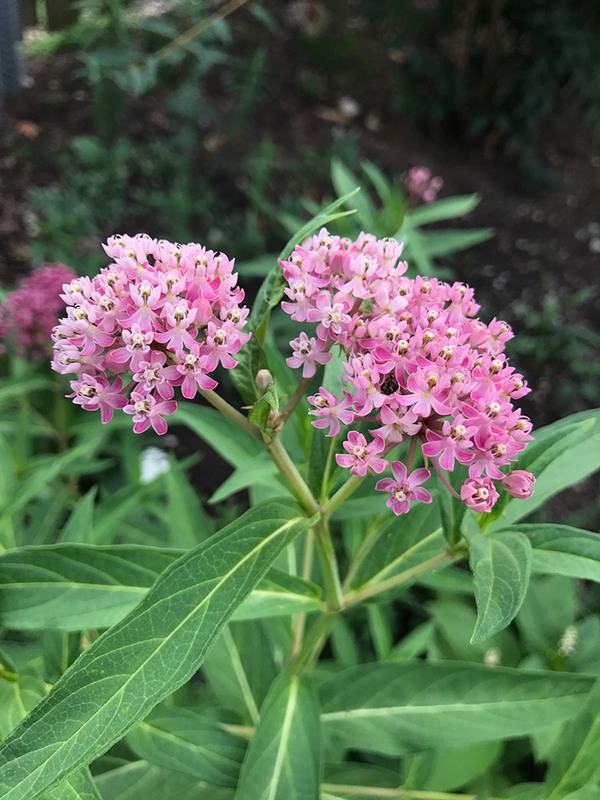 Living only a few blocks from the park, I am more hopeful than ever that next year’s garden will successfully attract some of the hundreds of Monarchs to a more intimate garden setting! 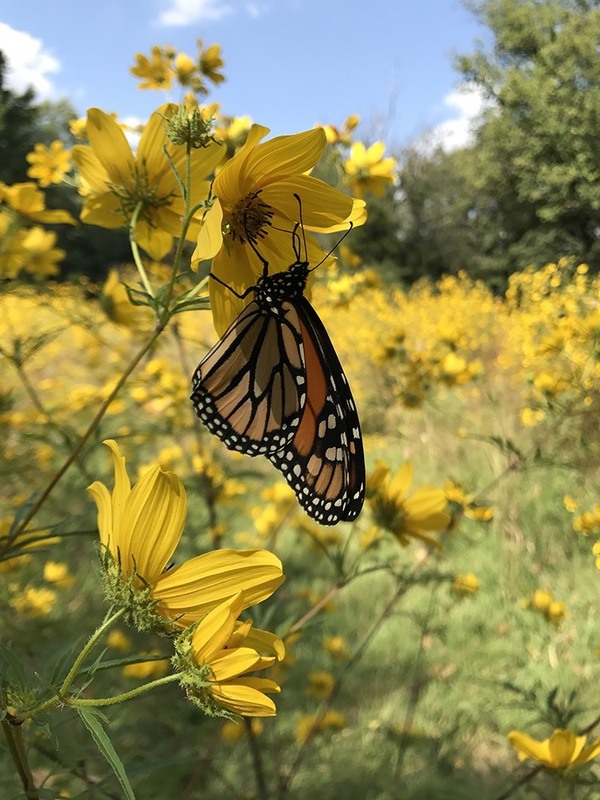 -Story contributed by Matt G. through Milkweeds for Monarchs: The St. Louis Butterfly Project, a program of the City of St. Louis Mayor's Office.